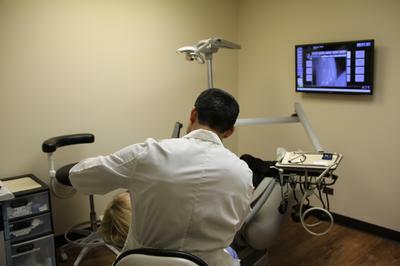 Here at Elk Grove Smile Center, we provide a comfortable and relaxing environment for our patients. 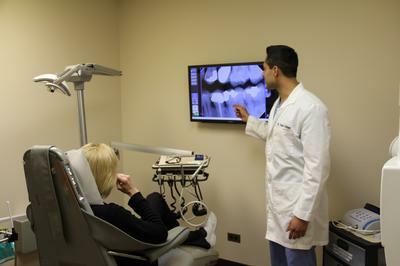 Get to know our Elk Grove Village, IL dental office through our photo gallery! 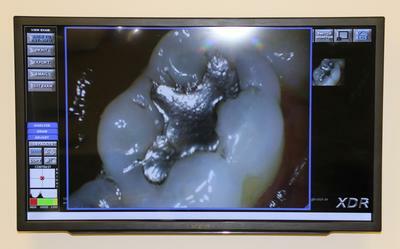 Give us a call today at (847) 437-3250 for more information or to book an appointment with us.